The Attard Residents Environmental Network (AREN) insisted on Wednesday evening, that Central Link Project being proposed by the government, would negatively impact Attard residents’ quality of life, by increasing traffic and pollution in the area. The governnment has said that the €55 million project aims to reduce travel time in the area by half and cut vehicle emissions by 13.5%. 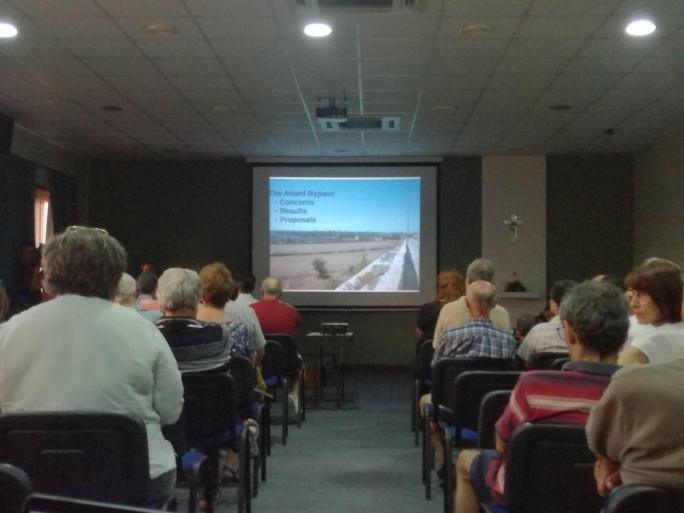 Speaking at a public meeting organised by the AREN, one of its representatives, Stephen Pace, said that the project promised to solve Attard’s traffic problem once and for all, and to improve traffic flow from the north to the south of the island, however in its current state it would leave a negative impact on residents. A number of politicians were present at the meeting including Carmel Cacopardo on behalf of AD, PN MEP Michael Briguglio, as well PN MPs David Agius and Ivan Bartolo. 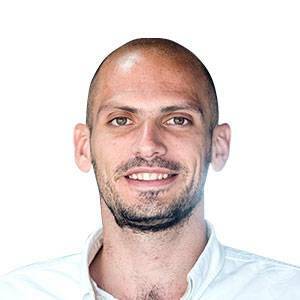 Another of the network’s members, Christian Scerri, said that while it was true that there was a traffic problem in Attard, given the large volume of cars that passed through the village, there were other alternatives that could be considered. 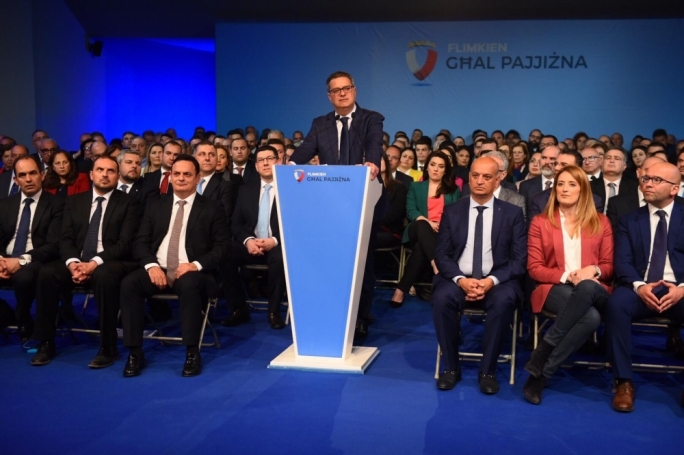 Scerri noted that fresh proposals had been submitted on Wednesday morning, but said that they mainly included the changes to part of the project that impacted Rabat, not Attard. 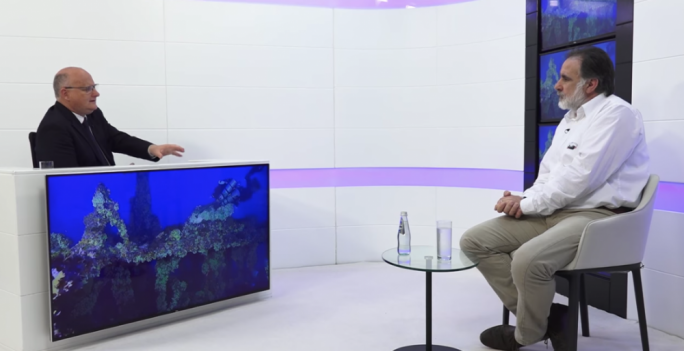 He said that Transport Malta had identified problematic junctions, like the traffic lights close to Corinthia Palace Hotel in Attard and the road leading from Attard to Zebbug, and had proposed solutions. He insisted that the project would only benefit people living in Rabat, Dingli and other localities in the area, but not Attard. 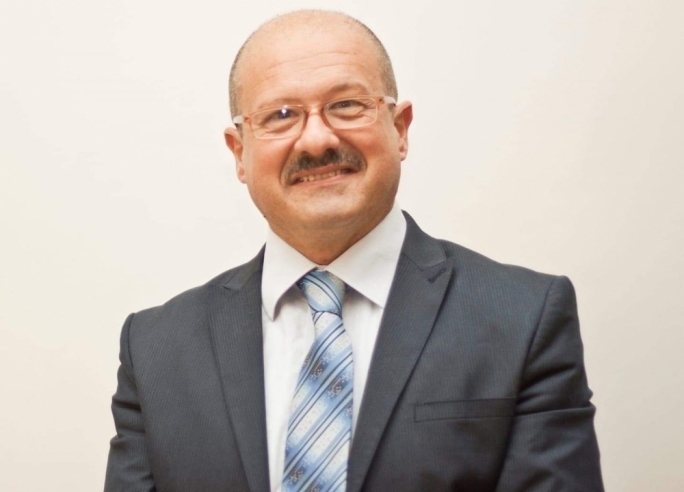 Furthermore, he said that the government’s current plans would see roughly 11% of Attard isolated in between two bypasses. Scerri, and a number of other speakers, questioned why the government did not want to publish studies it had commissioned before making plans for the project. He also said that it would negatively impact residents’ quality of life by increasing emissions and particulate matter from an increased flow of cars. Scerri also questioned what he said was the authorities’ refusal to consult with experts, in order for projects to be developed sustainably. Scerri outlined three proposals he said the group had made to the authorities namely: a reduction in car use and an increase in public transport, bicycle and walking lanes; transforming the proposed bypass into a tunnel in order to reduce pollution; and building a two-way bypass at least 200 metres away from residential areas, if the government insisted on building a bypass. He also said that using existing roads, rather than building new ones, should be prioritised. To reduce traffic, Scerri suggested making public transport free during rush hour and introducing a congestion charge in village centres. She said that if the country wanted to solve its problem, it needed to tackle its dependency on cars. An example she said, was the Kappara flyover, which she said was still congested in the morning. 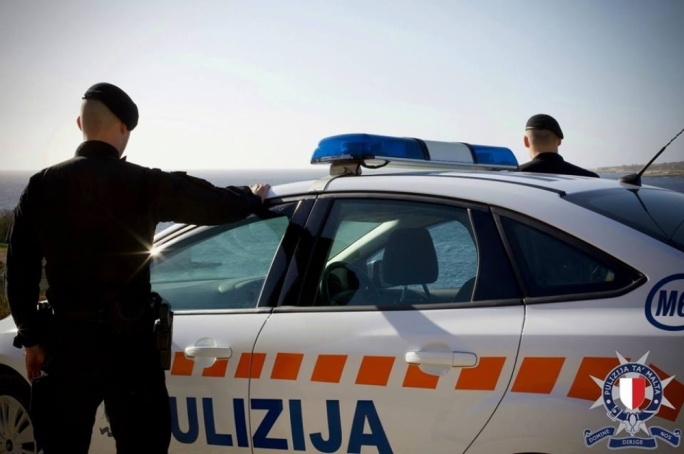 Similarly, she said bypasses in Birkirkara and Hamrun had not taken traffic out of the village, but rather had increased it. She stressed that before widening roads, authorities needed to work on increasing pavements and cycling lanes, as well as giving more priority to busses. A number of residents who voiced their concerns about the project asked why the government was insisting on ignoring residents’ suggestions. One resident said that after Transport Malta had in November met with residents and explained to them what the project would consist of, plans had not been changed. Another resident asked why nobody was speaking about the project impact on agriculture, while others who were present said that the government was insisting on completing the project quickly because it wanted to accommodate the developers of the high-rise quad towers that are to be built in Mriehel, a statement the AREN said it believed was the case. Some of those present said that current plans would take bus routes further away from the village centre, making it more difficult for users of public transport. A significant number of residents however asked AREN how the project would impact their road and their own personal situation which prompted one man, who said he was from Balzan, to point out that the issue should be dealt with on the merits of the projects overall impact. Stefan Cordina from the Attard local council responding to concerns about the council’s silence on the matter, said that discussions with the government had been ongoing since November. He said the council couldn’t say that it wasn’t being heard and had held meetings with authorities’ representatives, adding that further meetings were scheduled to discuss proposals put forward by the council.